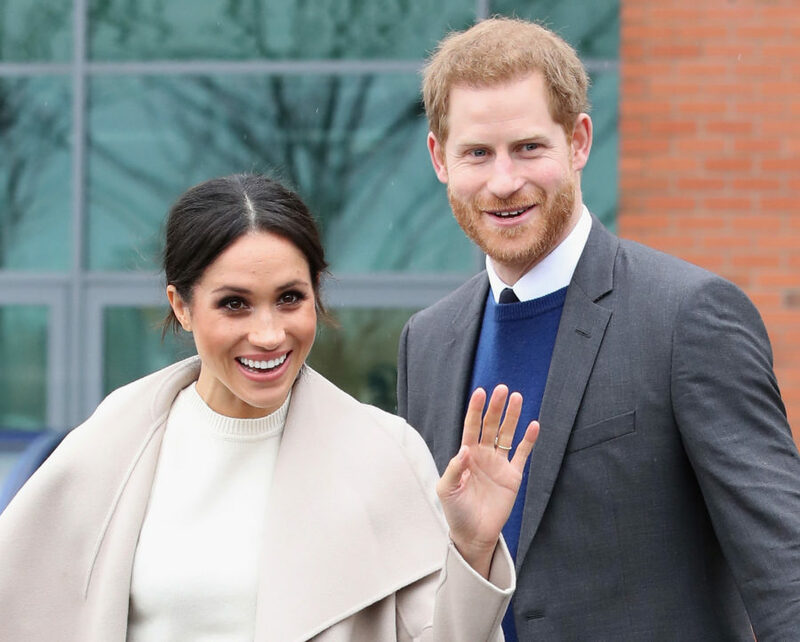 Ever since Prince Harry and Meghan Markle announced their engagement, the internet has been combing through the Markle archives to unearth her old home videos, vintage PSAs, and any interview she’s ever done. This Markle research is how we learned she was a Deal or No Deal briefcase model alongside Chrissy Teigen back in the day, and we are forever grateful for that knowledge. 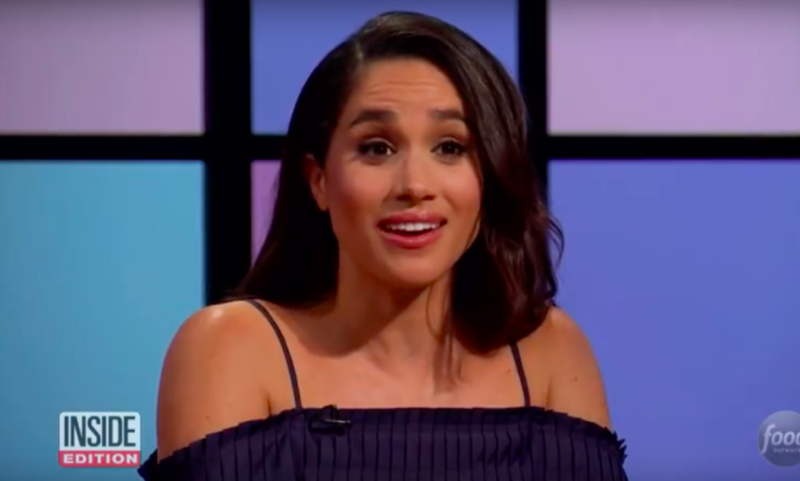 Inside Edition found clips from when Markle judged Chopped Junior in 2016, which was around the time she met and began dating Prince Harry. Vintage Markle footage is all we have until the royal wedding — the Kensington Palace official calendar does not have Markle or Harry listed to attend any future royal engagements until their big day on May 19th, 2018. Markle and Harry have made many public appearances, but they don’t often do speaking engagements — especially not ones that are broadcast for public consumption. Aside from that initial BBC interview to announce their engagement, we don’t often get to hear the royal couple speak, which is sad for us, because we’re dying to learn more about their personalities. Is it weird that we like this Chopped Junior clip because we get a glimpse of what Markle might really be like? Not really.